While the Democrats regained a House majority in the 2018 midterm elections, Republicans still control Congress until the new class of lawmakers is sworn in January of 2019. The period of time between the midterms and January is known as the “lame duck” session, and it is a time where the GOP will try and tie up some legislative loose ends while they still have a majority. Some of the more prominent issues on the lame duck agenda are immigration, tax cuts, and declassification. 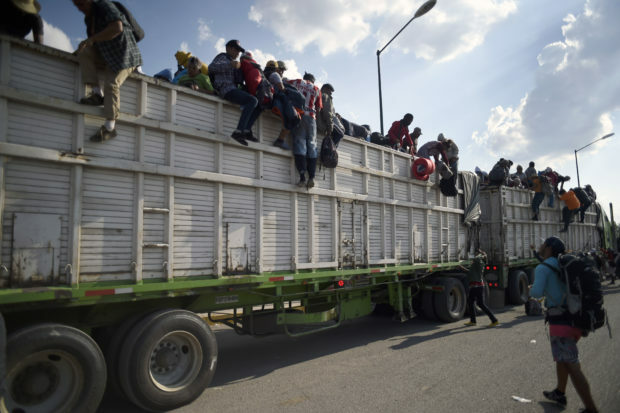 The procession of a large caravan of Central American migrants towards the southern border has amplified the immigration debate in the past weeks. Back in September, Republicans passed another round of tax legislation out of committee. Often called “Tax Cuts 2.0,” the legislation would make certain parts of the Tax Cuts and Jobs Act permanent, such as tax cut provisions for families and small businesses and lower individual tax rates. President Trump has also floated the idea of adding on a 10 percent tax cut for middle-class families, but passage seems uncertain. President Trump back in September directed the Office of the Director of National Intelligence, the Department of Justice and the FBI to declassify a variety of documents and interview transcripts related to Carter Page and the Russia investigation. 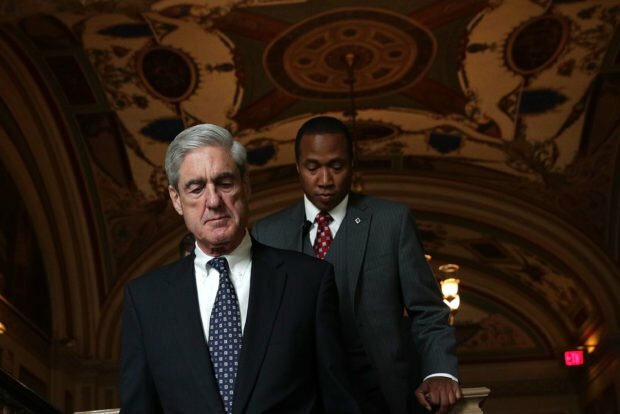 He also directed the Department of Justice and FBI to release all Russia related text messages involving James Comey, Andrew McCabe, Peter Strzok, Lisa Page, and Bruce Ohr. It would be in the hands of various congressional committees to act on any revelations that may arise from those declassified documents. Which of these issues do you think Congress should focus on in the lame duck session? Let us know by voting in the poll below!